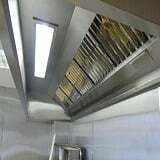 Please contact us directly on 0161 336 5065 for bespoke products not listed as we specialise in made-to-measure vents and custom designs. 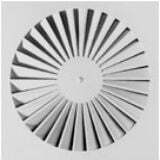 The CVE shop range of ventilation grilles, diffusers and louvres come in a variety of designs and styles to suit your specific requirements; adjustable vents, ceiling diffusers, wall vents and louvres, door grilles and deflection grilles . 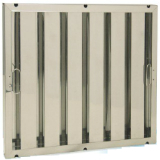 Our linear bar grille range has unlimited designs and styles available. You can customise your linear with easy access points, special flange sizes, hinged and removable maintenance cores and various mounting options ensures that all CVE Shop linear bar grilles will be fabricated to your exact requirements. Whether for new construction, renovations or you have a ventilation requirement for floor grilles, wall grilles, perimeter radiation, ceiling grilles, deflection grilles, radiator enclosures, air conditioning and heating, a CVE Shop linear bar grille will bring your vision to reality. Most of our products are available from stock for next working day delivery. 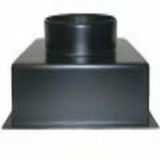 Non-standard ventilation grilles are made-to-order and usually delivered within 5 working days. For support or technical advice call 0161 336 5065. My friendly team are ready to give you professional and expert advice every step of the way from selecting and ordering the grilles to ensuring delivery within your project constraints.